How is it already Monday again? These weekends go too darn fast these days. 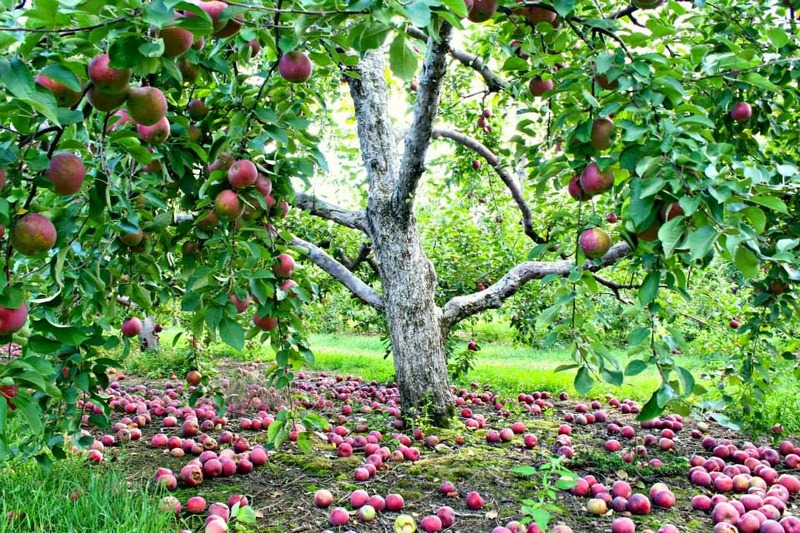 That being said, I’m a happy gal this morning because it finally feels like fall, and it’s October, which is only one of the greatest months of the year! I’m so excited this year to have a three and a two-year-old because Halloween is going to be even better this year. You may remember, last year, Ryan was still deployed. Well, he was technically in transit at the time, heading back from the Middle East. 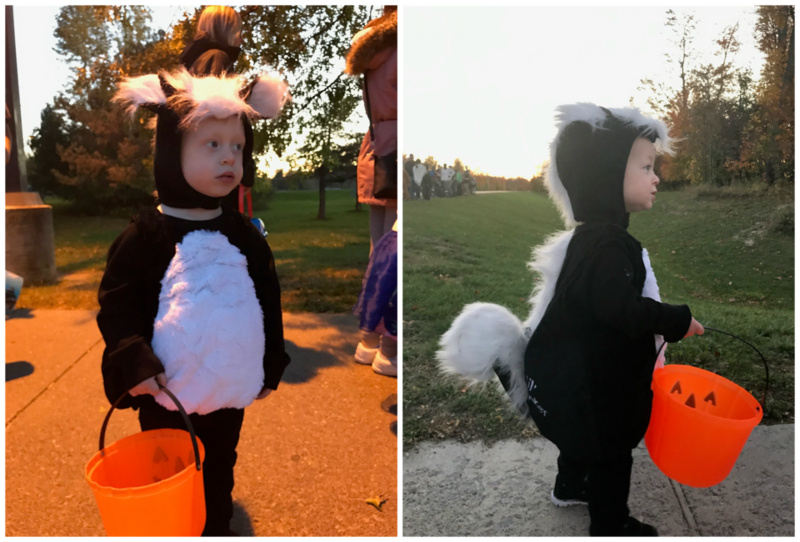 Anyway, my two little skunks enjoyed their Halloween last year, but this year is guaranteed to be even more fun than ever. Spencer’s already picked his costume and, much to my basic chagrin, he wants to be a character. If I had my way, he’d always be a little barn animal or something, but beggars can’t be choosers. Porter’s pretty insistent upon what he wants to be, as well, so I guess we’re going to have two movie/TV characters running around the neighborhood. They’ll sure be cute, either way! Now that the boys are getting a little older, they’re starting to really appreciate the fun things that we can do. Even though we’ve done stuff like this in the past, it was on a much smaller scale, and Spencer (especially) is very excited for Halloween this year. Lest I let this little man down, I’m going to be prepared this month for all the fun! 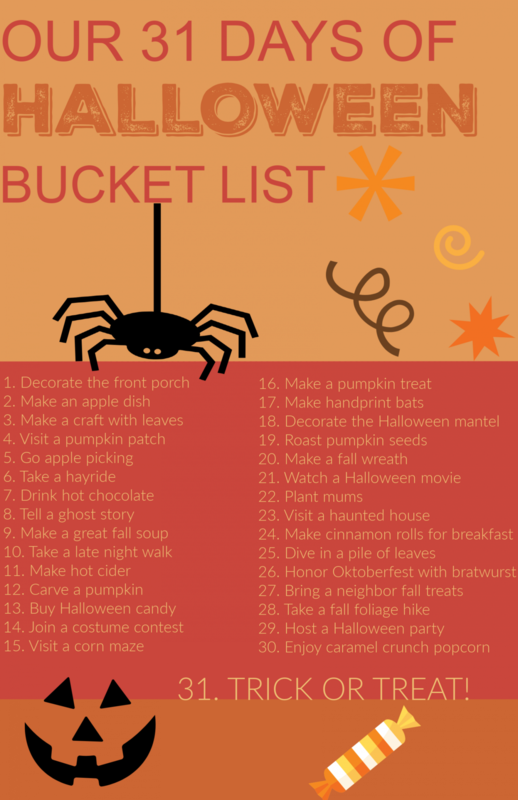 Do you have anything special on your October or Fall bucket list? I’m always looking for more ideas!